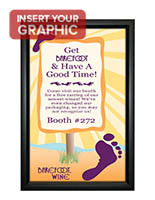 This Picture Frame Can Be Used As a Sign Holder! 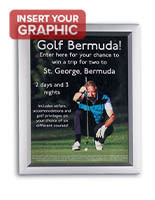 This Picture Frame Is Made of Durable Metal! 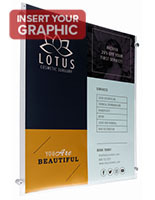 11" x 17" 18" x 24" 22" x 28" 24" x 36"
Picture Frame characteristics: a top quality metal frame border with a matte black finish, slim profile design, a backer that your graphic leans against inside of the frame, and a clear overlay to cover/shelter the insert. 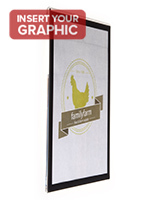 Our sign holder series have flexible frames that can be mounted vertically (for 8-1/2" wide x 11" high) or horizontally (for landscape 11" wide x 8-1/2" high graphic). 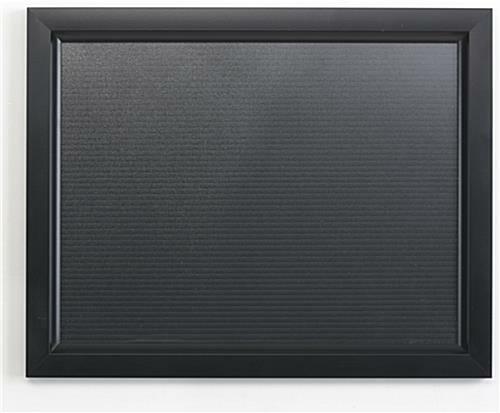 The outside total dimensions measure 10-7/8" x 12-1/4". 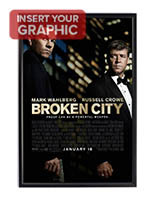 Your graphic is inserted in the top (or side) by merely sliding out the backing and clear, protective graphic cover.... frame never has to leave the wall once it has been mounted! 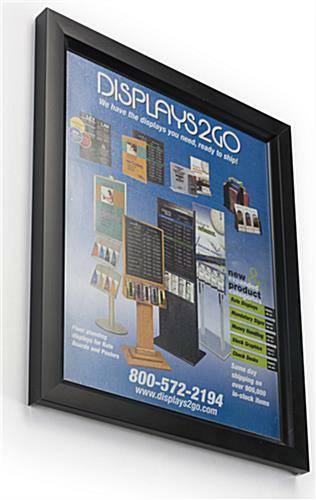 Slide-in frames are readily becoming a best seller...presenting a new design appearance and a rugged preference to less highly priced versions. 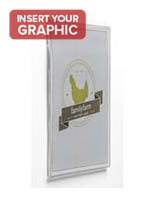 Please note...a 1/2" allowance is required around the border of your complete graphic for the frame edges.... this is the location where the frame border will cover the outside edges of these insert. 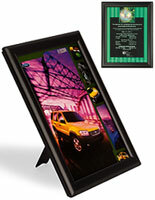 The sign holder unit mounts effortlessly to wall with 2 screws and 2 anchors (provided). 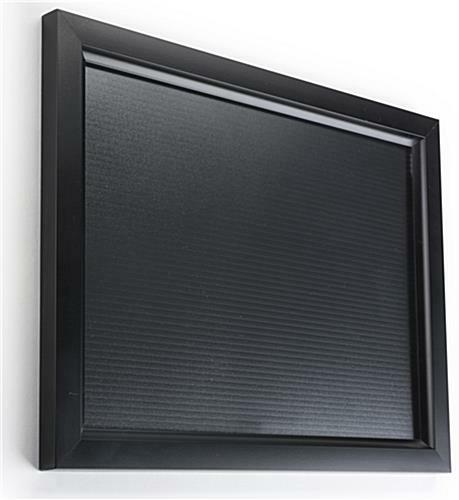 Wall mounting holes are masked inside of the frame! Note: Slide-In style frames are highly recommended. 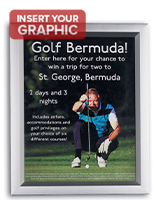 These frames are virtually tamper proof as they have a continuous uninterrupted border, yet changing images is easy.